iPhones contain lots of photos, music and other files. We Can Help Get them back. Has your screen gone black? 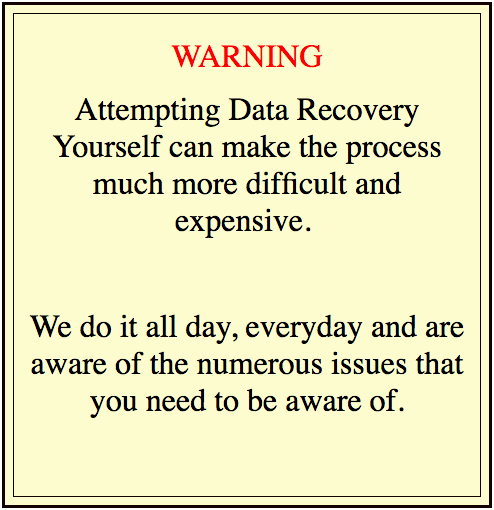 Never fear, Perth Data Recovery will come to the rescue. 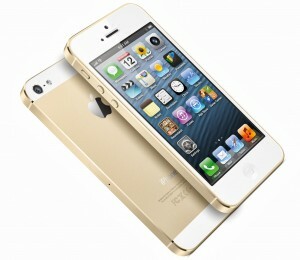 For many people, iPhones are their main or only communicative link which keeps them in touch with the rest of the world. The first reaction that many people have when their iPhone breaks down is one of panic, but things aren’t necessarily as bad as they seem. Perth Data Recovery in Perth can retrieve files and data off even severely damaged iPhones. We service all iPhone models and can retrieve data from both mechanically and electronically damaged devices. This happens as soon as your iPhone arrives at our Perth office. Your device will be inspected by one of our many qualified engineers who will then be able to estimate how much data is retrievable and how long it will take, at this time you will also be provided with a quote for our service. This quote will remain the same regardless of whether or not the job is more complex or time-consuming than initially estimated. One of our engineers will extract the data from your iPhone without causing any further damage to the device. In many cases, your iPhone will still be functional after data recovery has been completed. Once all files have been extracted, you will receive a list detailing our results. From there you can choose to have us upload the salvaged data onto a device or cloud storage. 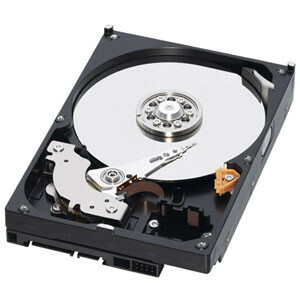 Beyond iPhones, we offer retrieval services across a range of devices in Perth including RAID systems, hard drives, SD cards, and USB flash drives. If you would like any more information on Perth Data Recovery's services, please don't hesitate to contact us on (08) 6465 4444.